1. “MTV Lounge”: dedicated to tastings and / or special events. 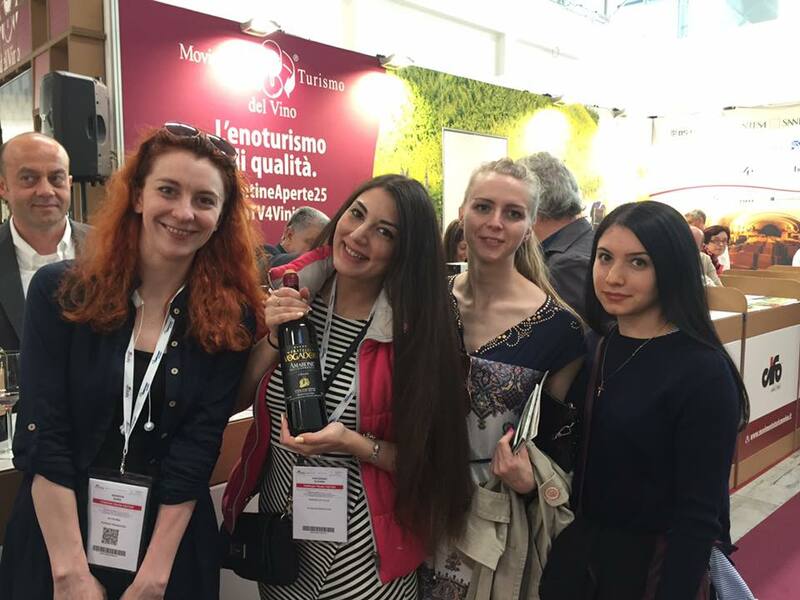 Sommeliers and / or regional companies will guide visitors to the MTV world, enhancing its mission and its excellence: production and hospitality. The space will also be animated by activities, presentation and products of the official MTV services. 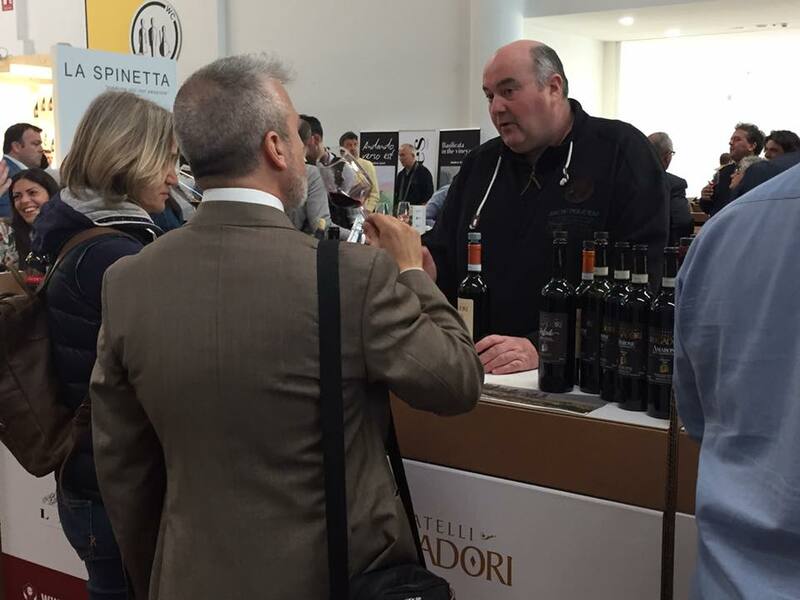 At the stand there will always be one of the Vogadori brothers waiting for you to taste our wines. This year the novelty will be the Corvina: obtained by Corvina withered for a month. Another news is the Spumante Brut but for this dove go to the cellar! 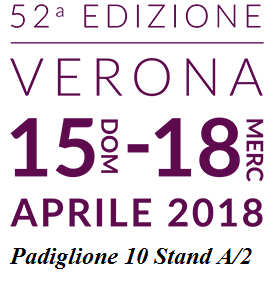 Write us for any information, we are waiting for you at Vinitaly 2018! 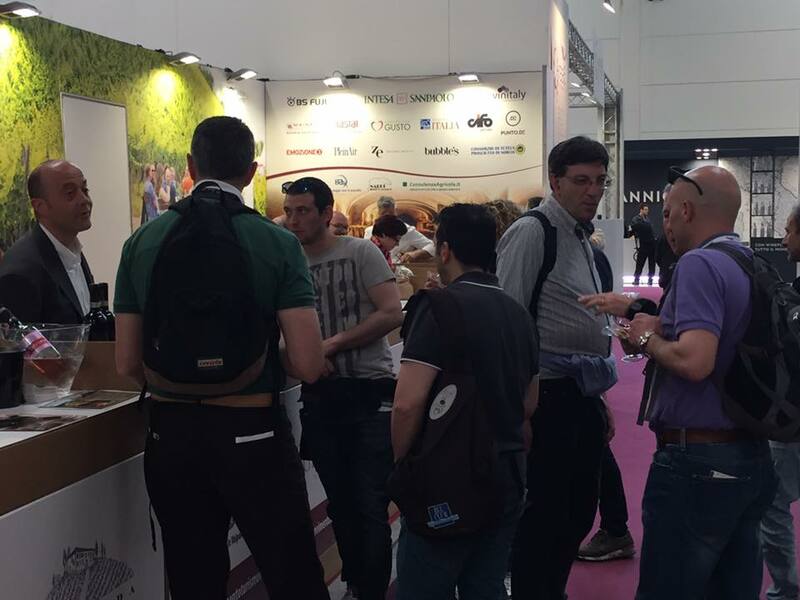 Here some more information on Vinitaly Fair!